This set includes 2 individual flashcard files - pink + blue. 1. Print the flashcards. Cardstock is encouraged for added strength. 2. Cut out each card & laminate. These "Letter Flashcards" are great for basic flashcard use; however, they would also be great for playing a large game of memory. 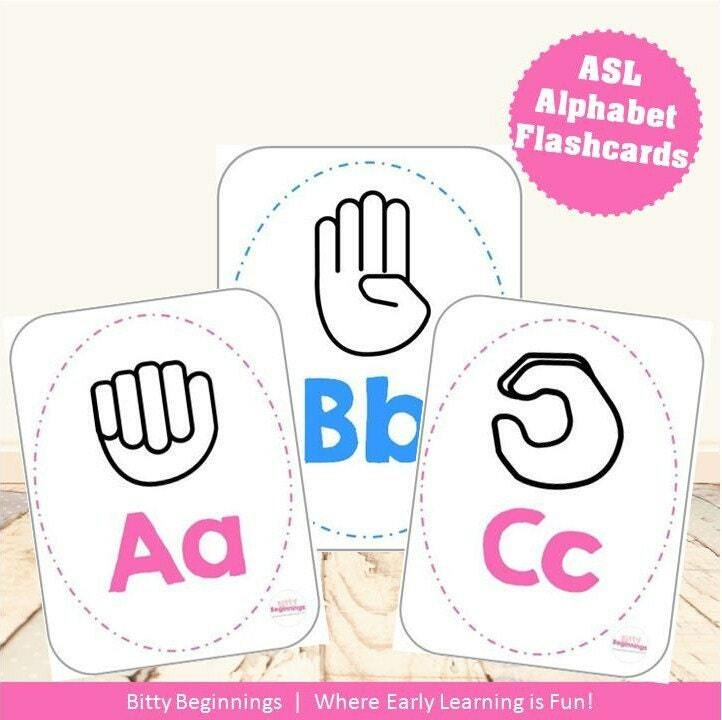 Place the flashcards face down & encourage your little one(s) to match the letters.